The following is a collection of Nevada Second Amendment organizations. Visit these sites to learn more and get involved with defending the Second Amendment. 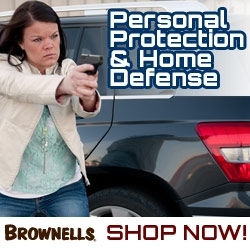 Dedicated to the ownership and safe use of firearms for self-defense, competition, recreation & hunting.